Further to its November 2016 takeover, Amnesia Ibiza recently announced the full DJ line up for its London show on Saturday 4 March at Electric Brixton. Joining headliner Patrick Topping for the event will be Catz ‘N Dogz, Hector Couto B2B Mar-T, Edu Imbernon and Clint Lee. Patrick Topping will be celebrating his most successful year to date as he headlines Amnesia’s return. 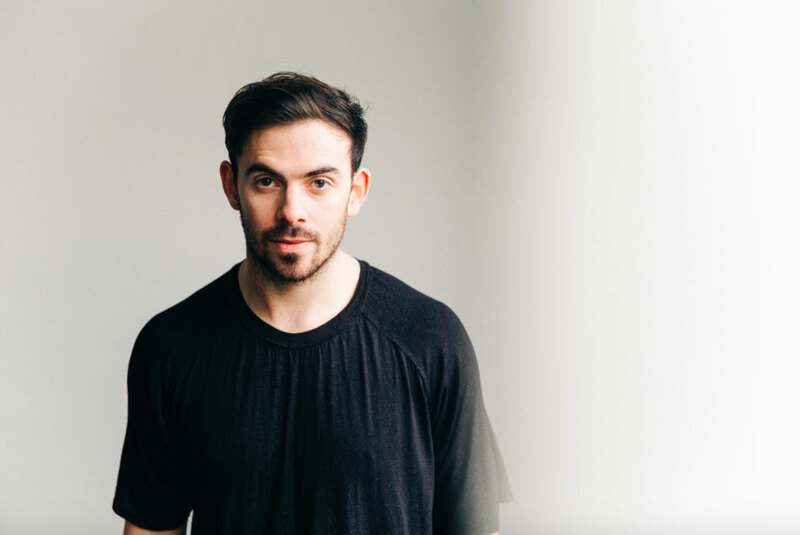 From his beginnings as a local club promoter in Newcastle, Patrick’s since gone on to build a following helped by his music productions which have earned him five tech house No. 1s on Beatport. Polish duo and close friends Catz ‘N Dogz have apparently built a name for themselves on the house music scene due to their musical output and sets. When the pair are not touring they are producing new records through their Pets Recording label and apparently are always on the lookout for raw talent to sign and nurture. Roush label boss Hector Couto has risen through the ranks thanks to his productions. His musical tastes range from minimal techno to soulful Balearic sounds and everything in between. Hector’s talents have gained him favour with the likes of Hot Creations and Get Physical labels, through which he’s released multiple tracks. Mart-T has held his residency in Amnesia Ibiza since 1999. As a consequence of his residency and sets he’s apparently built up a reputation beyond Ibiza and now regularly tours around the world during Ibiza’s off-season. He derives his musical taste from his upbringing in Sitges, a small Spanish town close to Barcelona, which had a serious house music scene during the 1980s and ‘90s. Spanish born DJ and producer from Valencia, Edu Imbernon apparently created a name for himself by creating cross genre tracks and combining records from electronica, house and indie backgrounds. 2016 was Edu’s most successful year to date, performing on the main stages of festivals including BPM and Ocaso. Edu also had the honour of performing for the final Space Ibiza closing party.